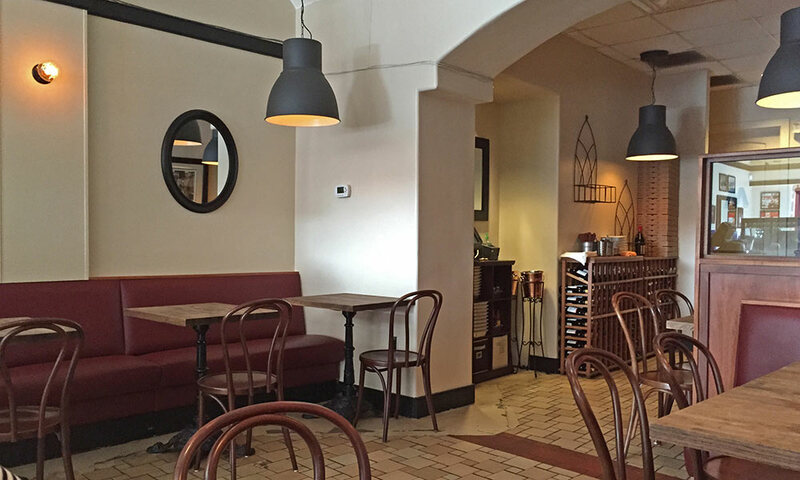 This downtown café serve classic Italian cuisine for lunch and dinner. 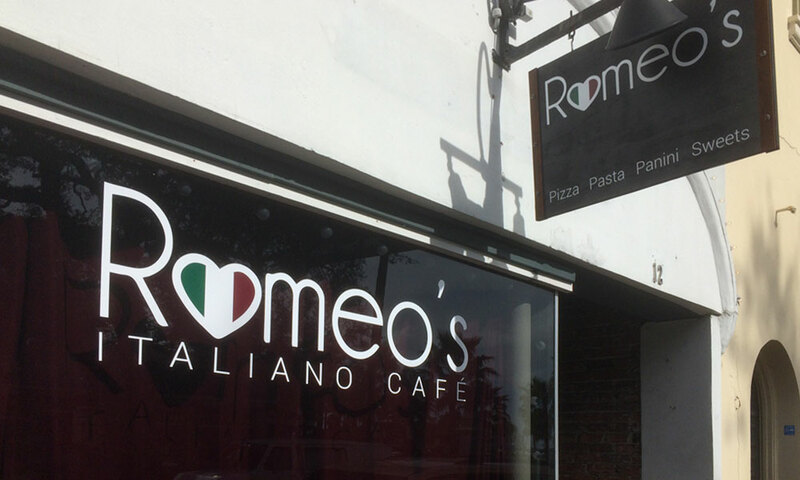 Romeo’s Italiano Café serves classic Italian food for lunch and dinner right in the heart of St. Augustine’s historic district. Decorated with the owner's old family photos and featuring recipes that have been passed down through generations, Romeo's Café offers a complete Italian menu, with such classic entrees as spaghetti and meatballs, lasagna, eggplant parmesan, and chicken cutlets. 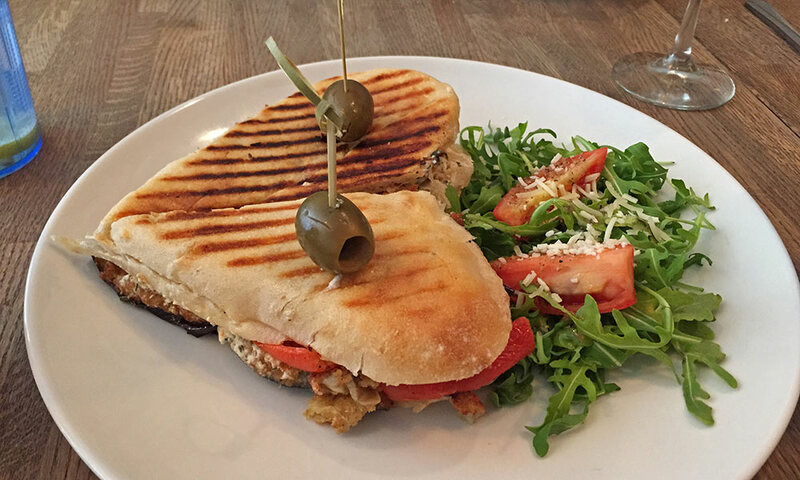 Romeo's also offers daily specials, salads, panini, and a delicious soup of the day. 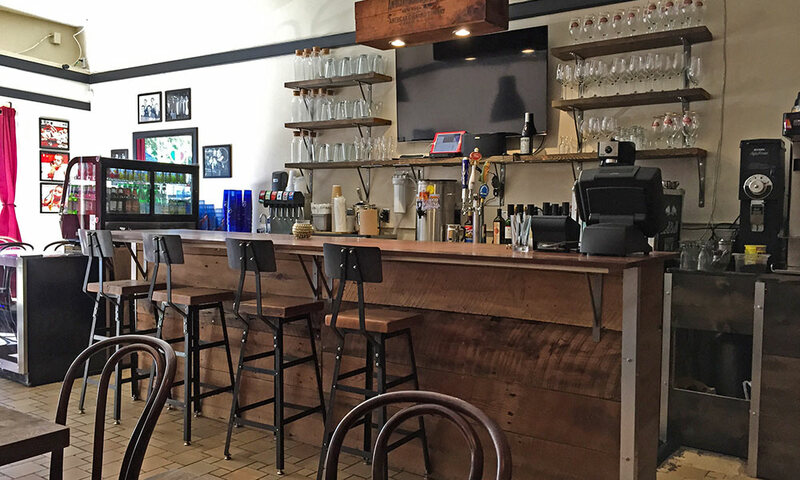 Romeo’s Italiano Café serves beer and wine and is open from noon to 10 p.m. every day. Tasty food Christmas Eve -- who knew? No reservations and "new in town" we came for the town trolley tour to see the holiday lights. Timing is everything, and a deuce was opening up as we came through the door. Seated, we were quickly visited by our waiter [who never gave us his name] and we sipped water as we ran through the menu and waited for wine and soda. My wife ordered the veal parm. She was delighted. crispy on the outside and tender on the inside. I went for the sausage, peppers and onion+penne. Two [yummy] Caesars, please. My dinner was h.u.g.e. ; a few pieces of the sausage were overcooked, but overall my dinner[s] is delish. I have another meal plus. The red blend was quite tasty. Romeo's isn't inexpensive, but quick, efficient service, well-prepared food and a nice red..., it was worth it on Christmas Eve with no reservations. Timing IS everything. Try it, you'll like it!